Gnosis Project founder Michael O. Varhola is an author, editor, and lecturer who lives in the Hill Country north of San Antonio, Texas. He has authored or co-authored seventeen books, including three travel guides and several history titles. 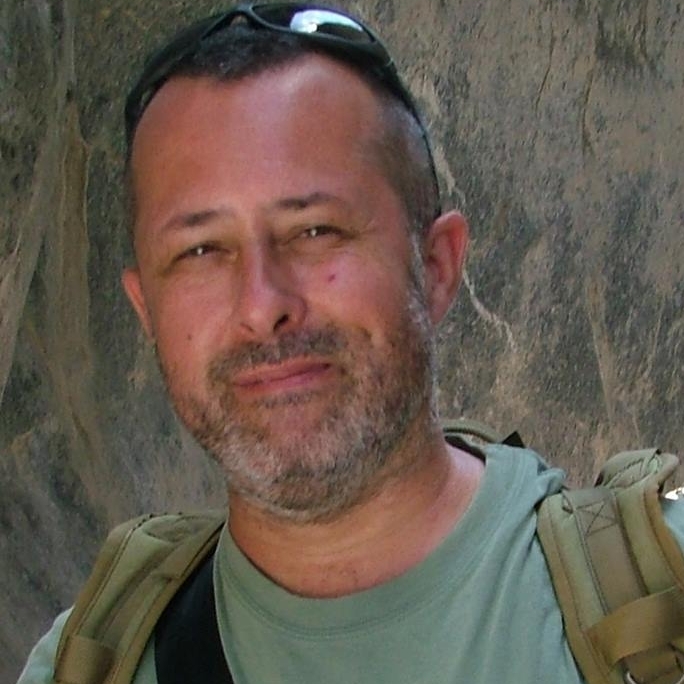 He has edited, published, or written for numerous publications, including The New York Times and the New Braunfels Herald-Zeitung, and is an eight-year veteran of the U.S. Army. He has a lifelong love of museums that began by age seven when he first saw the Bayeux Tapestry on display. Co-founder Brendan Cass is an author, photographer, software developer, and student of the world based in North Carolina's Research Triangle. He has spent over fifteen years living in diverse countries including China, Germany, Japan, and Nigeria and speaks German and Mandarin Chinese as a consequence. He firmly believes that a strong understanding and appreciation for foreign cultures is essential to bringing harmony between people. A founding member of Gnosis Project, Clint Staples is an author and historian living and writing in Central Canada. His love of history began as a child, leading to a Masters Degree in Byzantine Studies, as well as a decades long hands-on study of medieval weapons, armor and combat techniques. 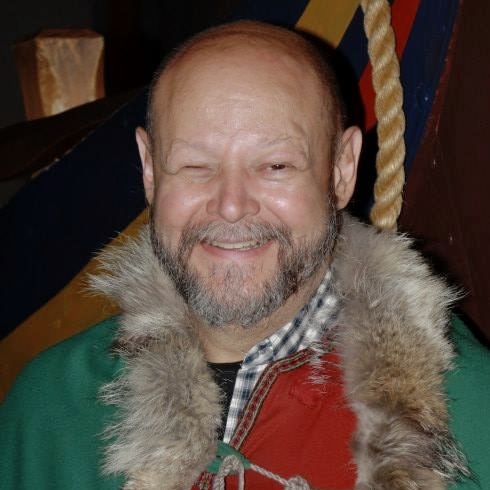 He has authored or co-authored a number of books that demonstrate, and rely, upon his enduring passion for museums, historic and prehistoric sites of all times and places.